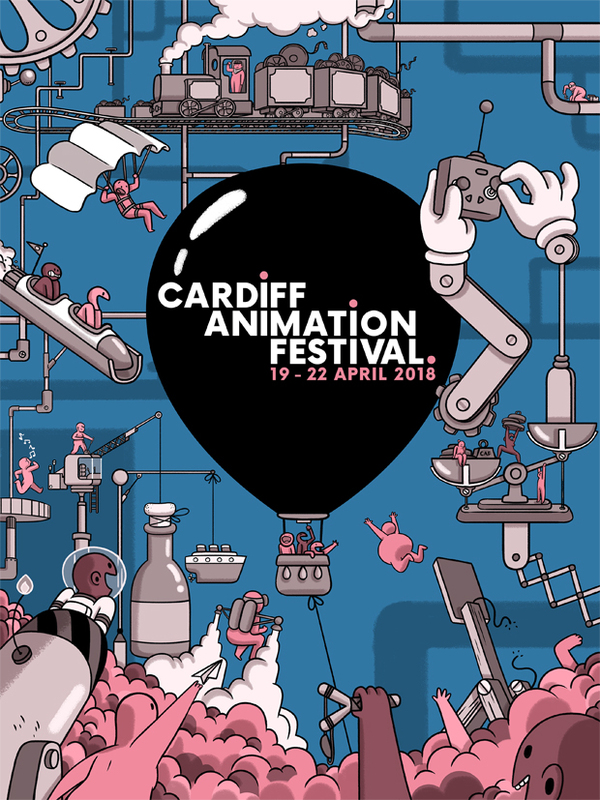 The brand-new Cardiff Animation Festival is gearing up to take over the Chapter cultural space in Cardiff, Wales from April 19 to 22. This four-day animation celebration will include a pre-release screening of Oscar nominated feature The Breadwinner, and a program of 99 shorts in competition, selected from nearly 500 entries. Early Bird passes are available now at chapter.org/caf18. The festival will comprise six themed programs of shorts from around the world, including the 99 chosen by the selection panel to compete for Best Short and Best Student awards (as well as the Audience Award). Themes include “Hindsight,” dedicated to exploring personal and world history with shorts such as Late Afternoon by Louise Bagnall and The Full Story by Daisy Jacobs; “Close Quarters,” “One Way Ticket,” and non-dialog set “Speechless.” Official Selection list here. Feature film program highlights include the highly anticipated, latest Oscar nominated work from Cartoon Saloon: The Breadwinner, screening ahead of its official UK release. The stunning animated drama about a little girl living under Taliban rule is directed by Nora Twomey and produced by Angelina Jolie. 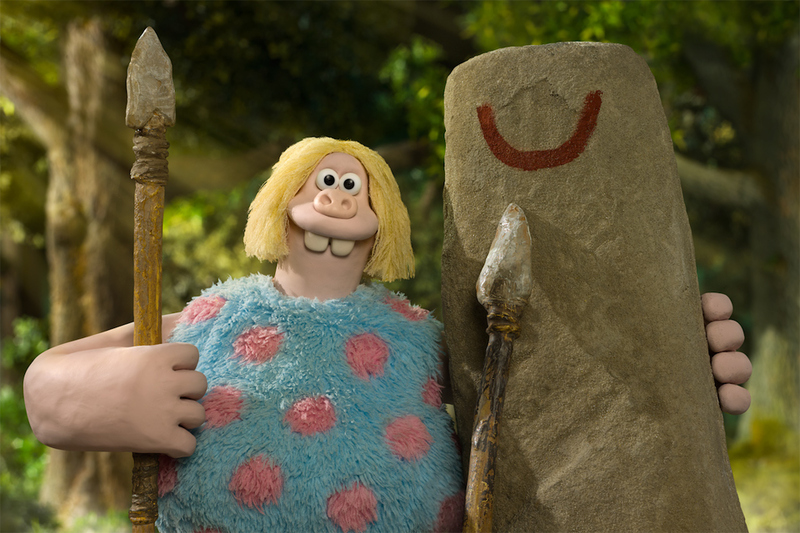 CAF attendees can also catch Aardman Animations’ Early Man, supported by the BFI with National Lottery funding. Animation director Merlin Crossingham will be on hand to give insights into the prehistoric adventure. CAF will also toast indie stop-mo feature Chuck Steel: Night of the Trampires, which was made in a warehouse in Bridgend by Animortal Studio. 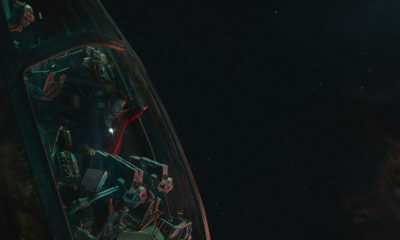 Director Mike Mort will give an exclusive look behind the scenes of the film. 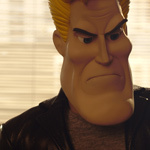 During the festival, the Trampires themselves are set to take over Chapter with their very own four-day exhibition – a chance for visitors to get face to face with the puppets from the film, the amazingly detailed miniature streets of LA, and meet the hero himself, Chuck Steel. The four-day fest will offer a number of family-friendly events, such as a behind-the-scenes look at multi-BAFTA-winning preschool series Hey Duggee presented by Grand Orchard (Studio AKA). 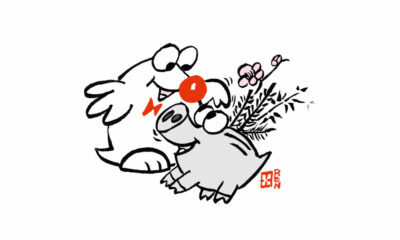 There are also two family shorts programs curated by Cloth Cat Animation on deck, with films such as Twin Islands from prestigious animation school Supinfocom, and Croak from Animade’s Frida Ek. And special workshops will give kids and adults an opportunity to try animation will run alongside workshops for seasoned animators. Thursday, April 19 will be the CAF Industry Day, offering budding directors/creators the chance for one-on-ones with children’s TV commissioners, a keynote by Bob Ayres of recent quadruple BAFTA winner TrueTube, and capped by the popular indie screening event Cardiff Animation Nights, held bi-monthly. CAF will also host the launch of Anim18: A Celebration of British Animation, taking place across the UK from April to November this year. The launch event will be a chance for visitors to hear more about how the event will work with national partners to showcase the best of British animation past, present and future. Anim18 is lead by Film Hub Wales, Chapter (Cardiff) working with the BFI Film Audience Network, which is supported by the BFI with National Lottery funding. CAF 2018 is sponsored by Animortal Studio, Cloth Cat Animation, University of South Wales, Beryl Productions, Creative Europe Desk UK – Wales and the British Council. The festival is funded by the BFI and Ffilm Cymru Wales, and is in partnership with Chapter, BAFTA Cymru and Curzon. 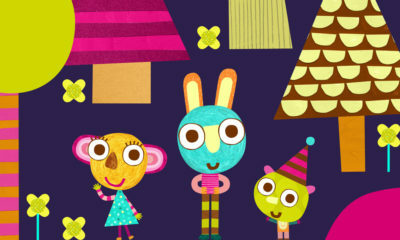 The event l is run by a Cardiff-based team, including independent animators Lauren Orme and Dani Abram, Adam Bailey and Chris Wright of Cloth Cat Animation, designer and translator Telor Gwyn, animator Laura Tofarides and cinematographer Chris James.